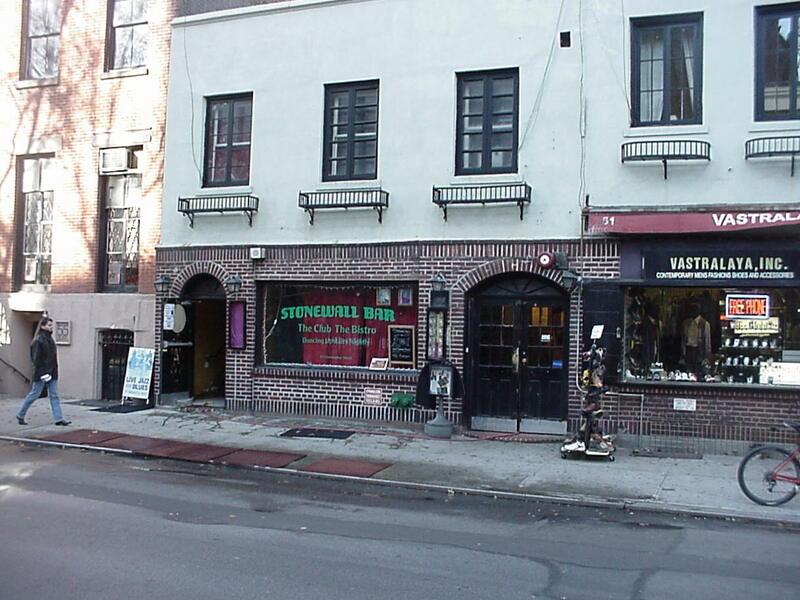 The National Park Service has made the Stonewall Inn on Sheridan Square in Greenwich Village and the nearby park a national monument, honoring the rebellion in late June 1969. The riots started early Saturday morning June 28, 1969. The site is near the Christopher Street subway stop for the #1 IRT train. The Park Service says that NYC laws against homosexual gathering places had been harsh, meaning many gay bars closed in the 1960s during the “panic” over the World’s Fair in 1964-1965 (after one or two rumored incidents). 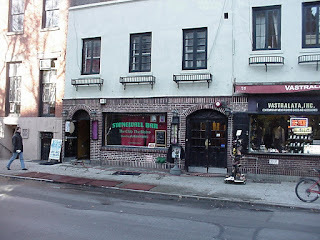 Other bars were “protected” as “Mafia bars” until the mid 1970s. "It got so bad we had to go to Boston" was one account given to me back in the 80s from someone living in Dallas then. As I’ve noted in Chapter 2 of my first DADT book, I think I was at a church retreat near Orkney Springs, VA that weekend, on a regular weekend pass from the Army at Fort Eustis. But Kerry Lauerman had an article in the Washington Post today in the Style section, "Stonewall: You Had to Be There", link, and there are stories that it was catalyzed by the death of Judy Garland. Note the newspaper accounts at the time. CNN has a typical news story of Obama’s visit here.